Opening Your Heart Love. 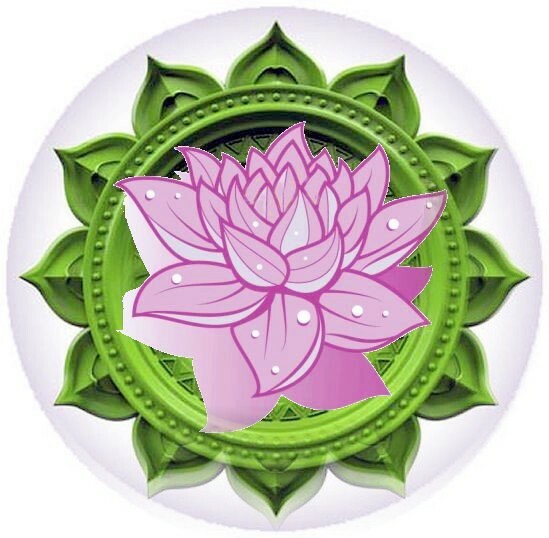 Over 2000 Advanced Energy Workshops for Physical and Spiritual Evolution. Opening Your Heart Love Workshop's main goal is to help focus the beautiful spiritual Heart light into your physical life! When you do this, it may be possible to merge with the omniscient Divine Heart Light that lives beyond time and space. This Heart Light exists separate from your mind & your emotions and is a part of who you really are! All life is interrelated and everything is connected by this Heart Light. As the Empowerments in this Workshop help to make this realization real so sooner or later, you will experience true oneness with all creation! As you activate these energies daily, then you will begin to Love yourself! You will begin to realize that you have divine attributes that all religions have talked about. Since everything is vibration, would not it be wonderful if your effect on the universe demonstrated your connection to God? Let your affect on your family, friends and the earth be a powerful expression Heart Light! You will receive 4 remarkable Empowerments, manual and instructions! 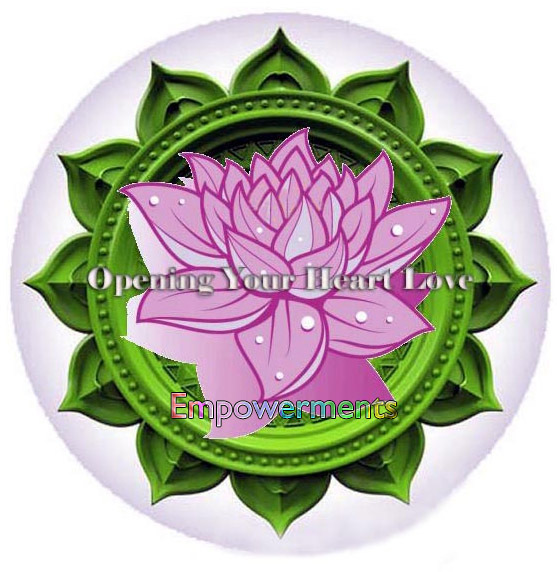 You will receive the Opening Your Heart Love-Practitioner manual via Email, All Empowerments and a emailed certificate. Plus full email support is given before, during and after all my Workshops.